Audrey Hepburn | Take Back Halloween! 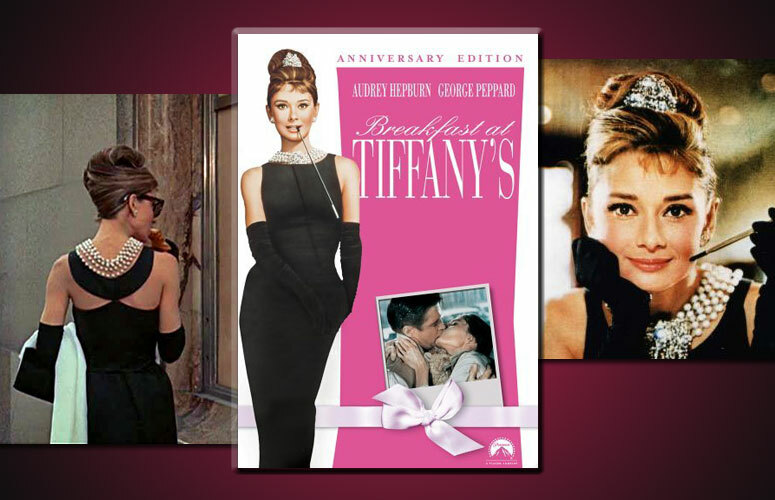 Dressing up as Audrey Hepburn (1929-1993) is easy, since there’s a licensed costume that perfectly duplicates her fabulous ensemble in Breakfast at Tiffany’s. Her role as Holly Golightly was iconic, and everybody still recognizes that amazing black gown and beehive hairdo. But Audrey was much more than just a movie star. Her experiences during World War II (her family ate tulip bulbs to survive the Nazis) inspired in her a lifelong commitment to humanitarianism. After her retirement from films she became a worldwide ambassador for UNICEF. 1. 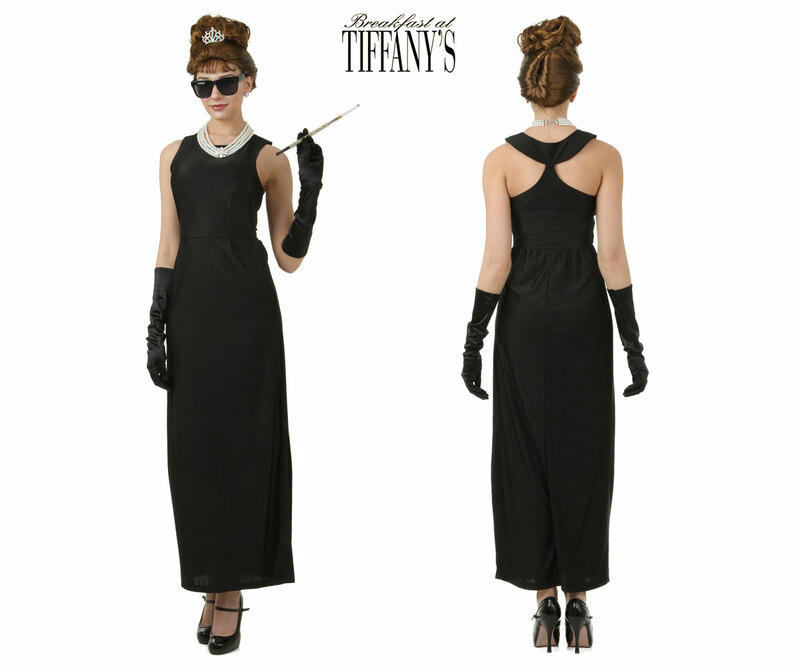 Holly Golightly costume. Includes the dress, gloves, and sunglasses. 2. 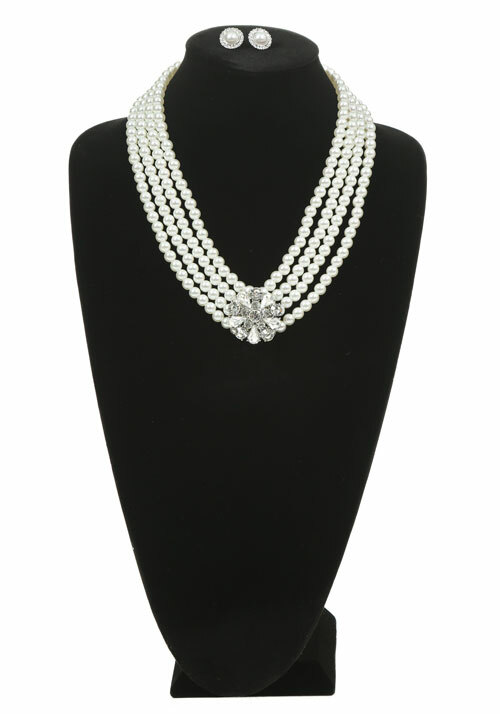 Pearl necklace and earring set. This is the matching jewelry for the costume–it’s modeled after the fabulous necklace Audrey wore in the move. 3. 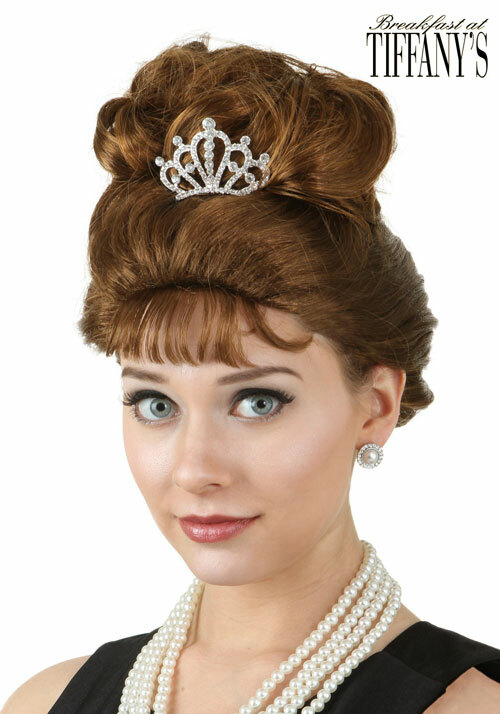 Holly Golightly wig. If you don’t have hair that you can fix into a beehive, this wig will work. If you do have long hair that you can fix into a classic upsweep beehive—and you’re willing to tease it to within an inch of its life—this video will show you what to do. 4. 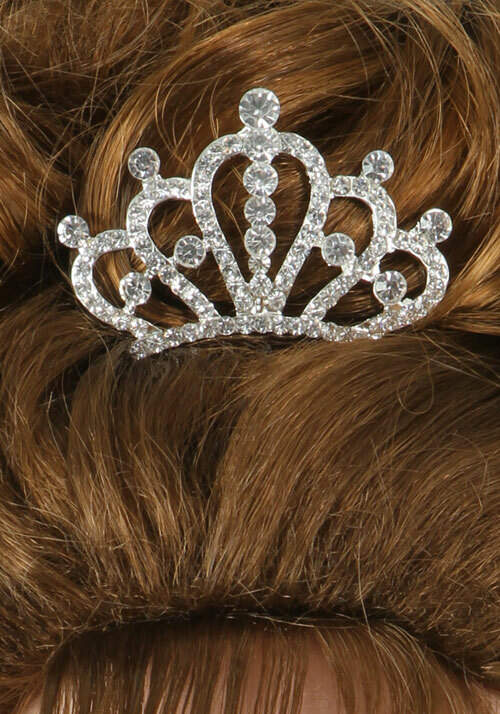 Holly Golightly tiara. Perfect to just perch right there on your beehive. 5. 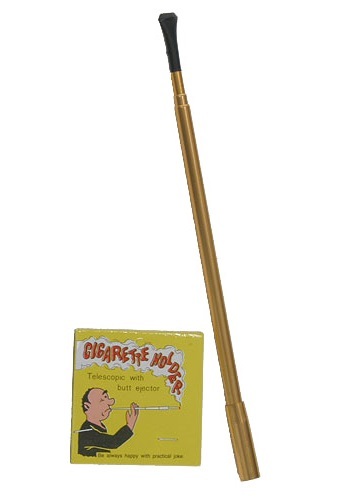 Deluxe metal cigarette holder. Telescopes to 18 inches long. 6. Black evening gloves . The gloves that come with the dress look a little short, so if you want gloves that will come up all the way over your elbows, get these.